Sacred & Celebratory! 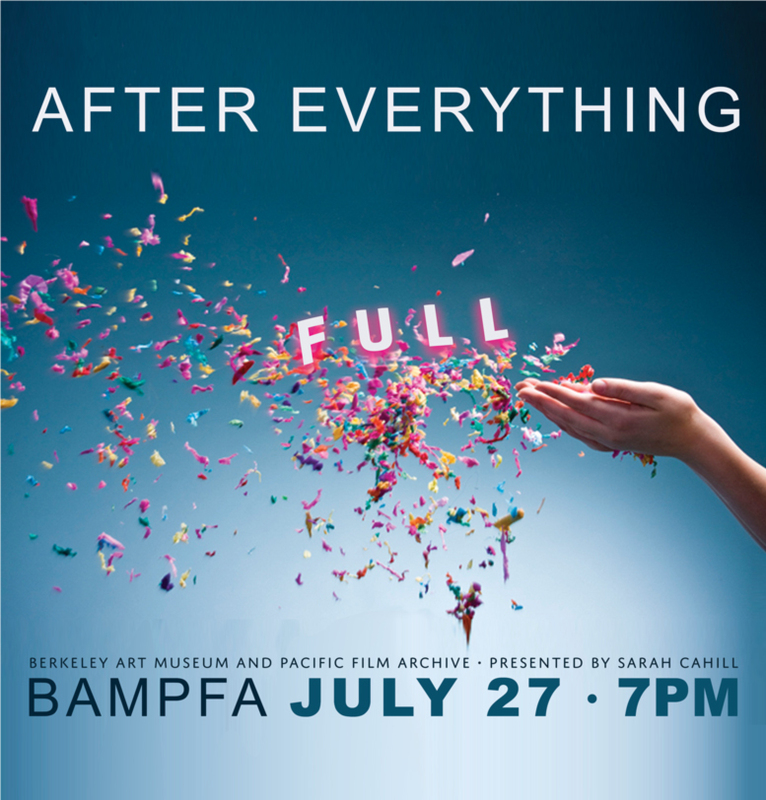 After Everything in performance as part of Sarah Cahill's program series, FULL. The concert will include musical works by Preben Antonsen, Kathryn Balch, John Dowland, Julius Eastman, Lou Harrison, Giacinto Scelsi, and Charles Wourinen. Featuring performances by Nikola Printz and Eugéne Theriault. Seating is limited. Ticket included with admission to the Museum/Archive.